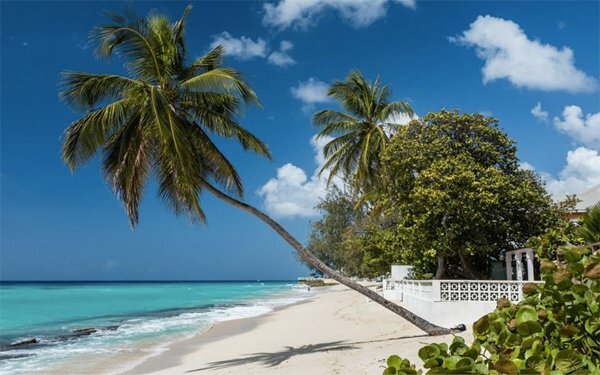 Worthing Court Apartment Hotel is ideally located on the trendy South Coast of Barbados, across the road from the beautiful Worthing Beach. 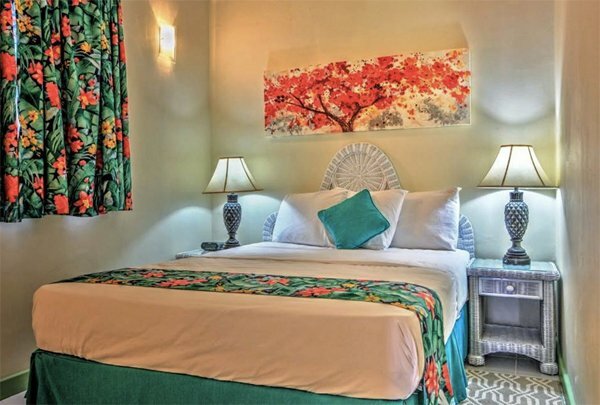 Our hotel consists of 37 self catering units divided into standard studios, superior studios, junior one-bedrooms and one-bedroom suites. 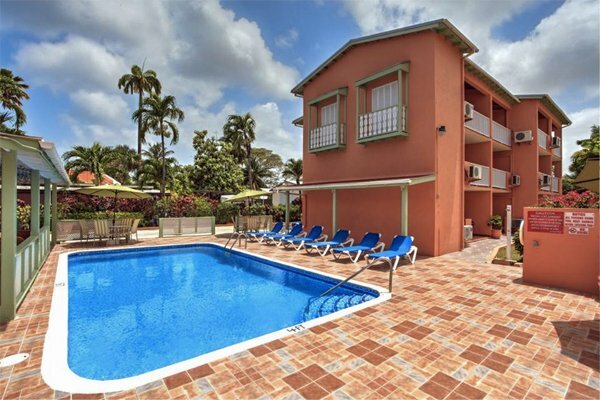 Relax and enjoy a refreshing beverage from our bar, while you sunbathe or read a book next to our newly renovated, sparkling blue swimming pool. 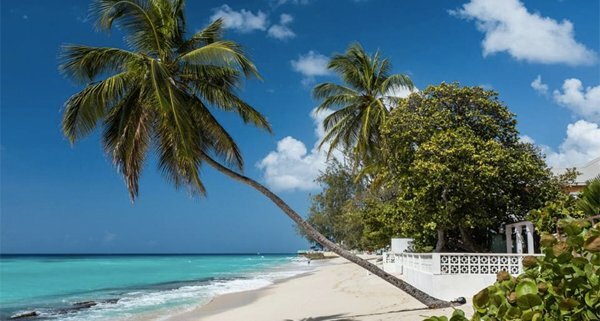 In addition, we have a restaurant, a hospitality and meeting room on property along with our very own wedding coordinator from Tropical Weddings Barbados. We are located in the heart of the Worthing area and are only a short walk away from many restaurants, shops, banks, sporting facilities, supermarkets, bars and night clubs!